August 13, 2017 / STORIES OF "I DO"
We all know how tedious it can get when planning a wedding. Nothing but the best makes the cut for the big day of one’s life. This is why it is important to invest in a good photographer. Ensuring all your efforts and details will be captured in a flawless frame. 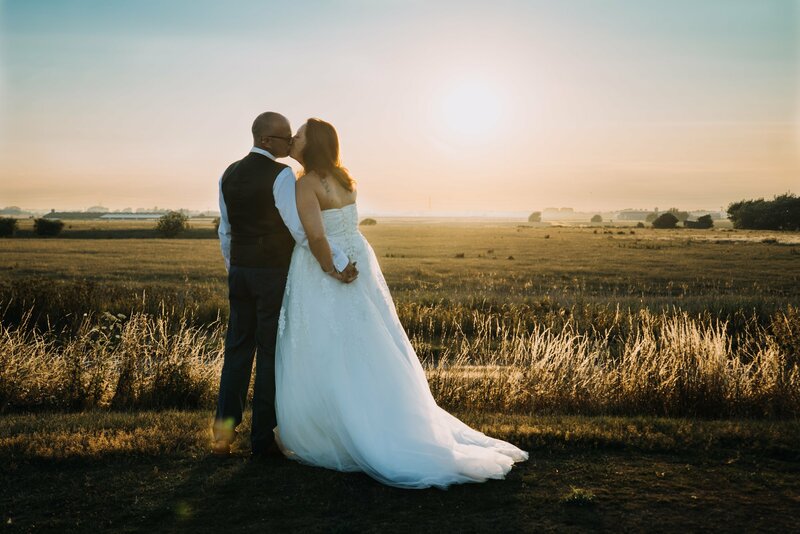 On 8th July 2017, Mark and Penny, from Lydd, Kent, UK, tied the knot. We were there to capture each moment of their day, from prep to first dance. 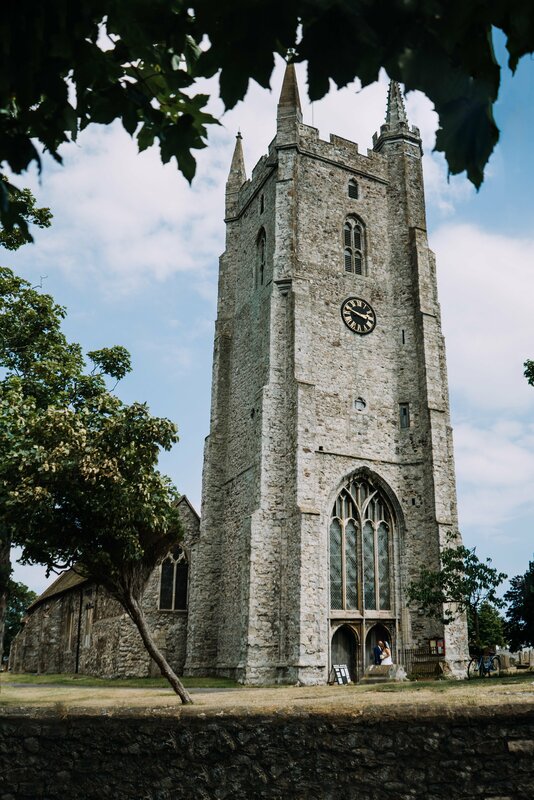 Their ceremony was stunning, held at the All Saints Church, a.k.a the Cathedral on the Marsh. 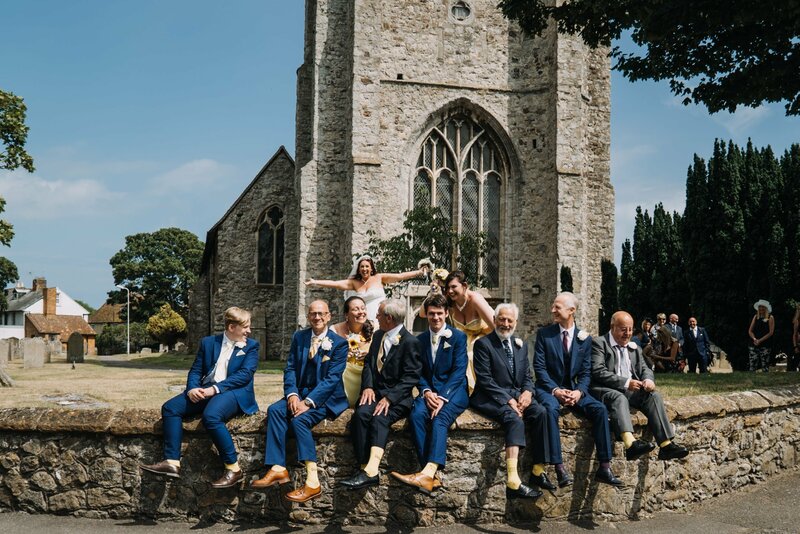 Their relaxing reception was in the Lydd Golf club. Mark and Penny had support on the day by all their friends and family in attendance. The weather was a clear reflection of the happiness of the family. The day having a bright sky with a warm sun, lighting up every nook and corner. 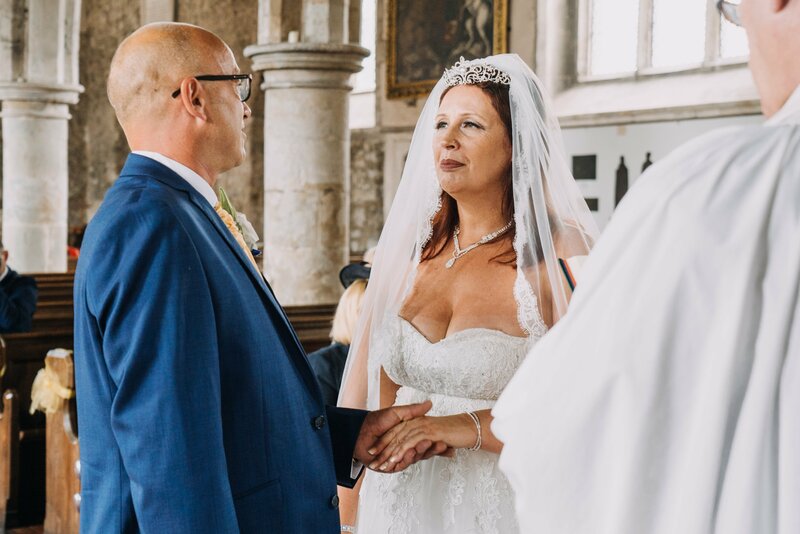 They say it is never too late to find love, and Mark and Penny’s wedding proved to be an example of that. Their children stood in presence with them, as they saw the union of their parents. Their outfits were in coordination with the colour theme of the day, blue and yellow. The involvement of their families, in even the smallest of aspects, made it such a special day. The bride’s daughters, Jade and Amber, stood by her bridesmaids. Her granddaughter, Masie, was Penny’s flower girl. On the groom’s side, Mark’s son Zach stood next to his father as the best man. The groom and his groomsmen stayed at the George Hotel, for pre-ceremony preparation. The bride, Penny, along with her family, were getting ready at her home. The beautiful ceremony began at the church. The bride and groom finally saw each other to united in the bonds of holy matrimony. There were many moments throughout to capture the smiles and laughter of everyone. The fun and frolic behind the scenes were wonderful. Nothing beats the smiles reflecting the union of two love struck hearts. 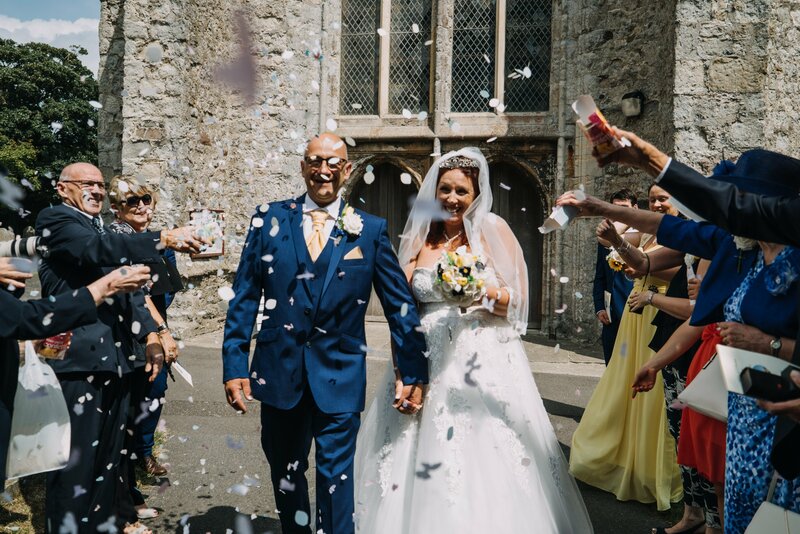 Our favourite shot is of the couple walking out of the church, as Mr and Mrs, while confetti showers on them. It was a delightful event, with many lively shots captured. Making it memorable for everyone present. Many quirky ideas made great photographs. Such as the shot that showcases the men flaunting their yellow socks. Each sock has their designations mentioned on them, such as ‘brides son’, ‘stepfather’, etc. 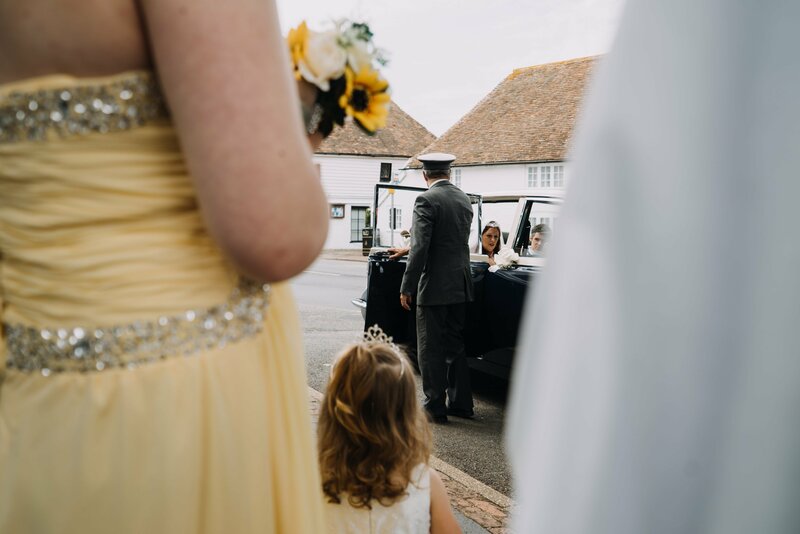 Following the ceremony, the newlyweds were whisked away in a 1985 Daimler Series III. Their fantastic transport took them away to their reception venue. The home made decor in the venue kept in line with the colour scheme of blue and yellow. 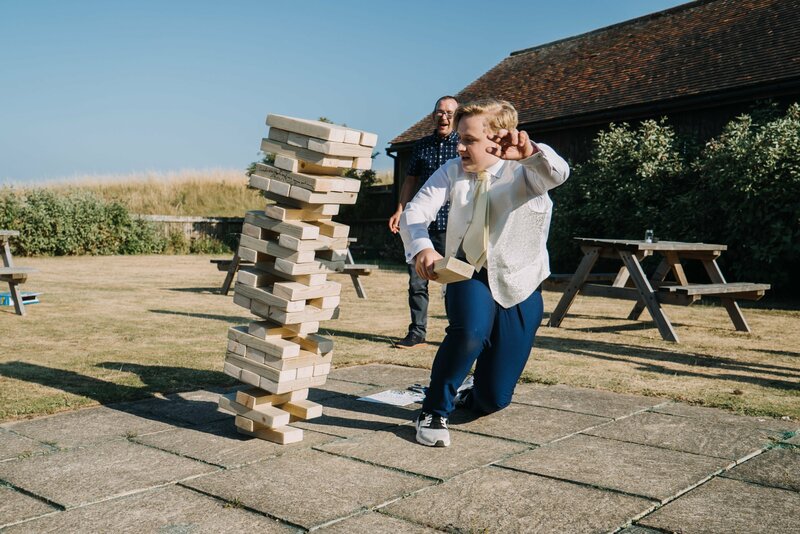 For the guest’s entertainment, there was a home made Jenga game. The Jenga also doubled up as the guest book. All attendees left small notes and messages for the couple on the Jenga blocks. Even the cake continued with the scheme of yellow in mind, in a simple three tier. The evening followed with music and dancing. Mark and Penny took to the dance floor to share their first dance as a wedded couple. Ed Sheeran’s ‘Perfect’ set the mood for everyone. Soon the dance floor filled with couples.The final photographs of the day were some couple portrait shots. The couple sharing a beautiful moment together. Alone as husband and wife, amidst the marsh as the sun set in the background. 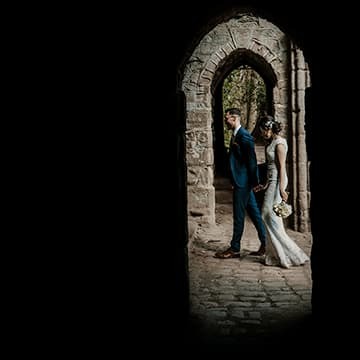 Sneak Peek – Louise and Josh | York Wedding Photographers STORIES OF "I DO" Sneak Peek – Greg and Claire Inglewood Manor, Chester STORIES OF "I DO" Sneak Peek – Chris & Kerrie – Wedding Photography Castleford – Greywood Hall STORIES OF "I DO"